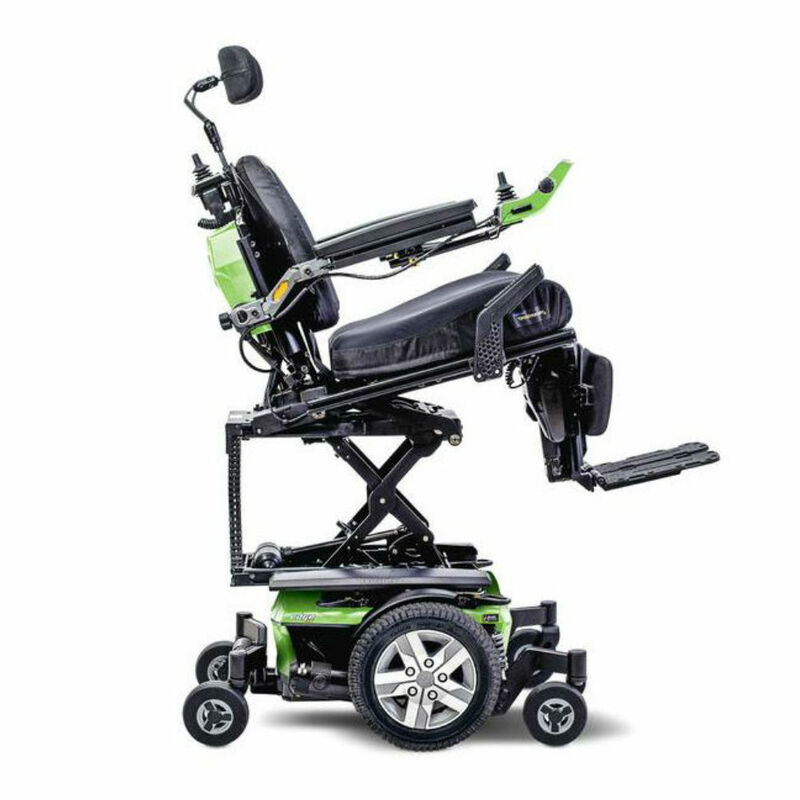 The Q6 Edge 2.0 accepts a complete range of seating and electronics options to deliver exceptional rehab capability at an excellent value and is available with our iLevel® Technology. Please note this is a Custom Configured Item. To suit individual needs, this item may require multiple additional extras, delivery and fitting costs. Please contact Novitatech for a detailed quote. 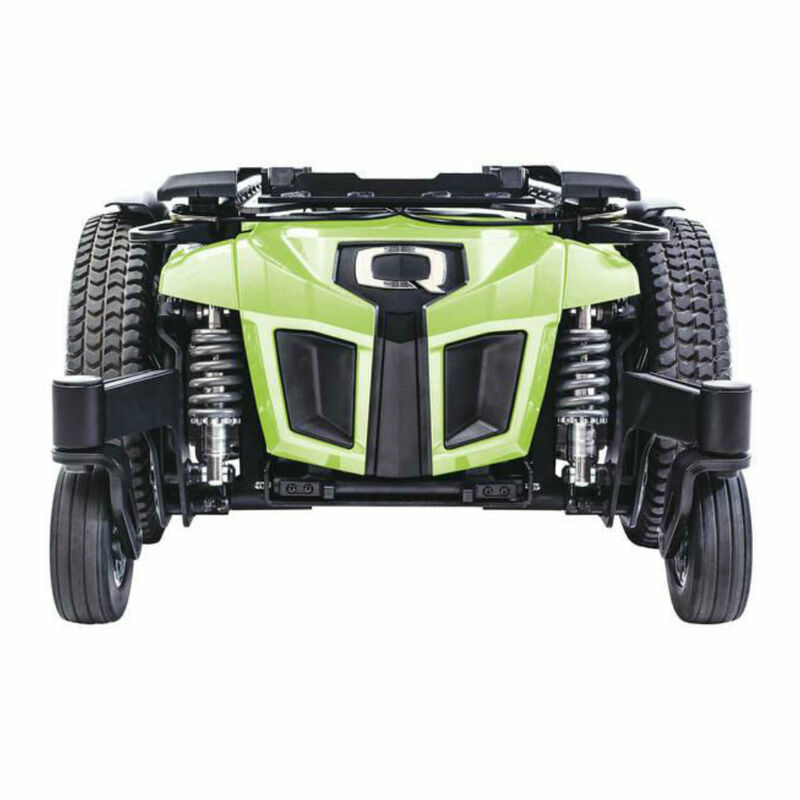 Electronic warranty 2 years. Battery warranty of 12 months. Lifetime warranty on the frame.